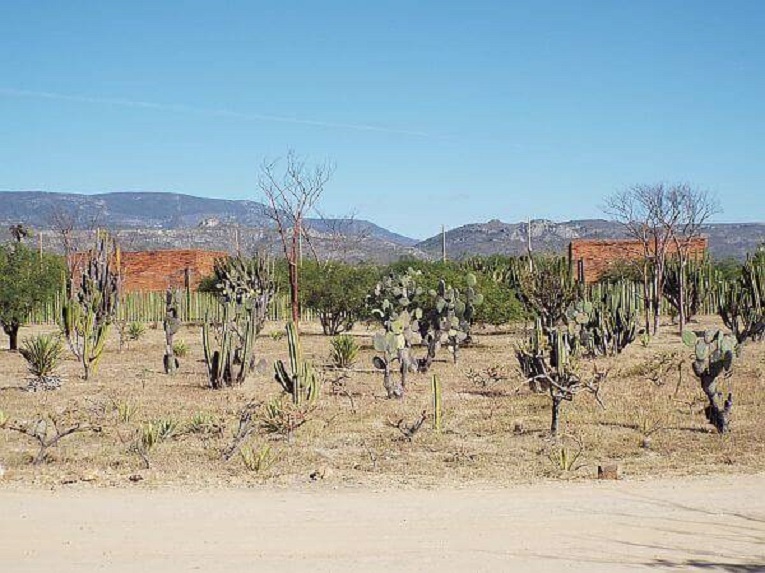 Surrounded by cactus-dotted desert and the elephant-back mountains of Oaxaca we watched the last rays of daylight from yoga mats on our very first evening at Restival — sunset yoga and a gong sound bath were our welcome to the community. Sometimes it’s all in a name and RESTIVAL promised to be the most unique year ending that I had ever come across. 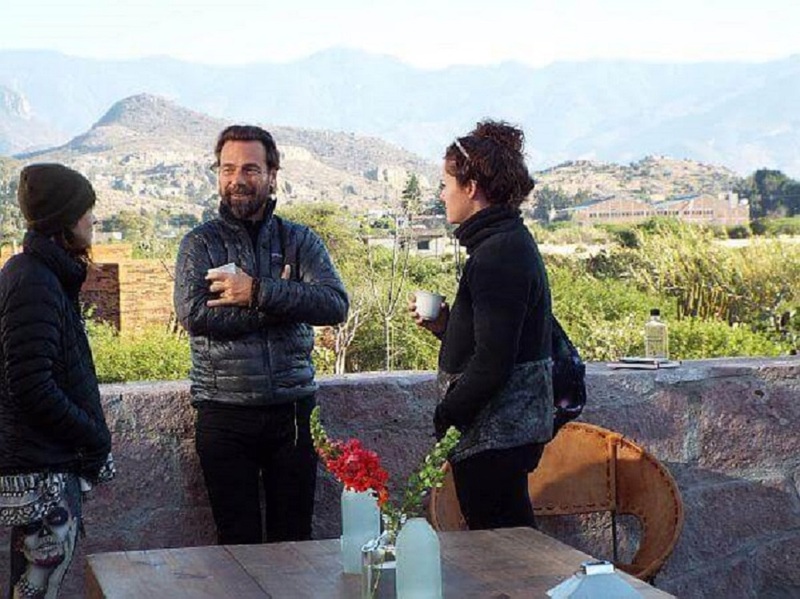 A health and wellness festival started by a Brit in 2015, Restival is a global event held in various locations around the world, this time 45 minutes outside of Oaxaca City, Oaxaca, Mexico on the grounds of the newly built Los Amantes Distillery. The Restival concept is a combination of healing arts, life coaching and celebration. Organizers bring together meditation experts, dream coaches, acupuncturists, shamans, and transcendental musicians — and that’s just the presenters. Participants included software programers, start-up entrepreneurs, fashionistas, film makers, writers, rebels, and even a celebrity or two. The program was a 5-day journey of the spirit. Led by life coaches and meditation gurus Peter Opperman and Nikki Starr, the 70 or so participants attended morning guided meditation and workshops with the intent that we would follow a path into the new year: recognition of past habits and energy we wished to shed, discovery of our deepest heart wounds, visualization of our future self, and a plan to take our first steps towards our 2019 goals. The experience was a personal one, but communal activities — evening fire pit rituals, community meals, partner work and shared musical experiences — meant that the group couldn’t help but form bonds to one another. Some of the highlights were Nacho Arimany’s world music presentations, Murray Hidary’s piano improvisation, a New Year’s Eve cacao ceremony and an ecstatic dance workshop led by Carmelinda Dimmano. Most events were held on the ground of the distilley whose half a dozen bungalows promise to be stellar accommodation when they are finished. 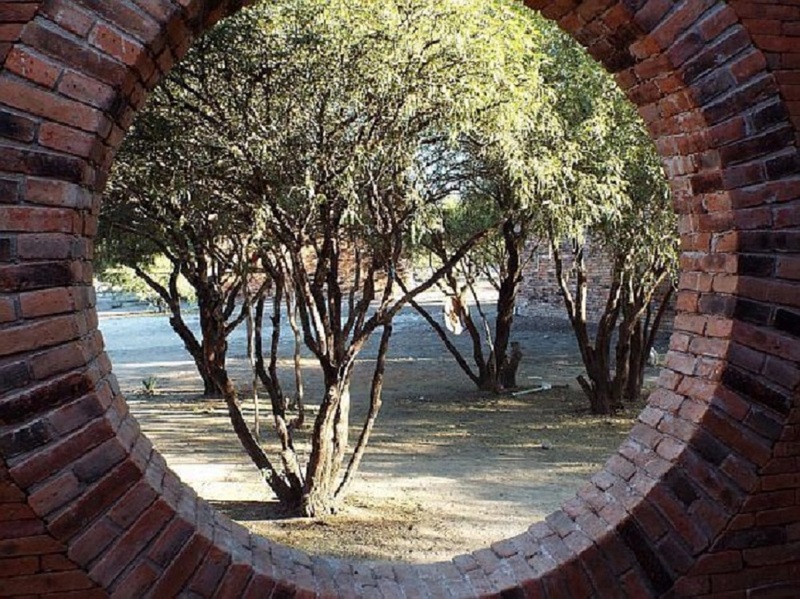 There were other side activities that stuck out as some of the best experiences during the festival — yoga at a local waterfall, a walking meditation with music through the nearby ruins of Yagul and a temazcal – a Maya sweat lodge — performed by a local Maya women at the Ex-Hacienda de San Antonio, about 45 minutes from where Restival was being held. The wellness focus didn’t mean it was all spiritual heavy lifting and no fun. New Year’s Eve was set out under the stars, with six blazing fire pits and mezcal flowing freely. The new year started out in silence with a blessing and some cacao, but it evolved into a DJ-spinning dance party that embraced whatever tribe you belonged to — there were loincloths, cat suits and some very bundled up participants (yours truly being in the final category). There was also a list of services open to participants like massage, acupuncture, private coaching sessions, Tarot card readings and cranial readings, as well as an outdoor pool (Careful! 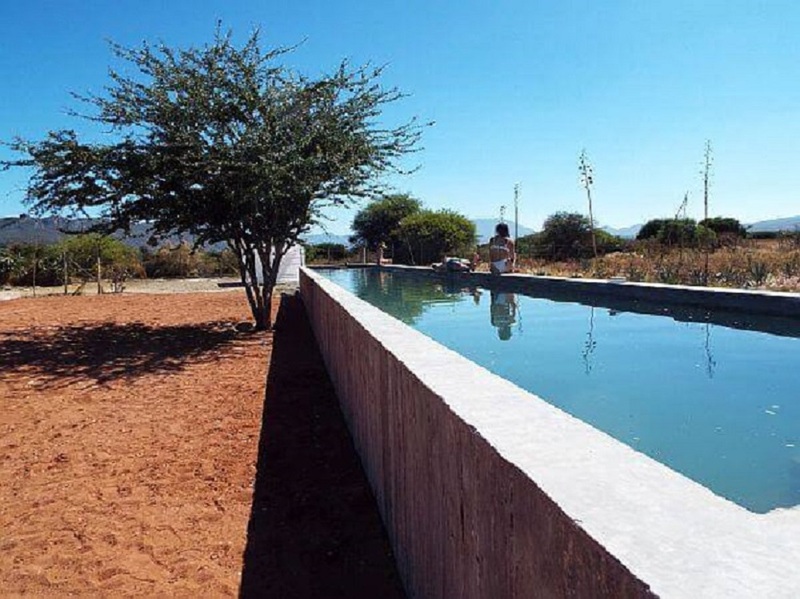 Those cold desert nights means that water’s COLD) and nooks all over the property to sunbath like cats in winter. Practioners and presenters were all highly qualified and the wellness roaster made this is a top-notch event. All in all the event was a personal journey but also great for networking and making new friends (especially if you live in LA or New York where the majority of the participants hailed from). While not set in stone there are rumors of future Restival events in Mexico — and the setting was definitely one of the most alluring parts of the experience. 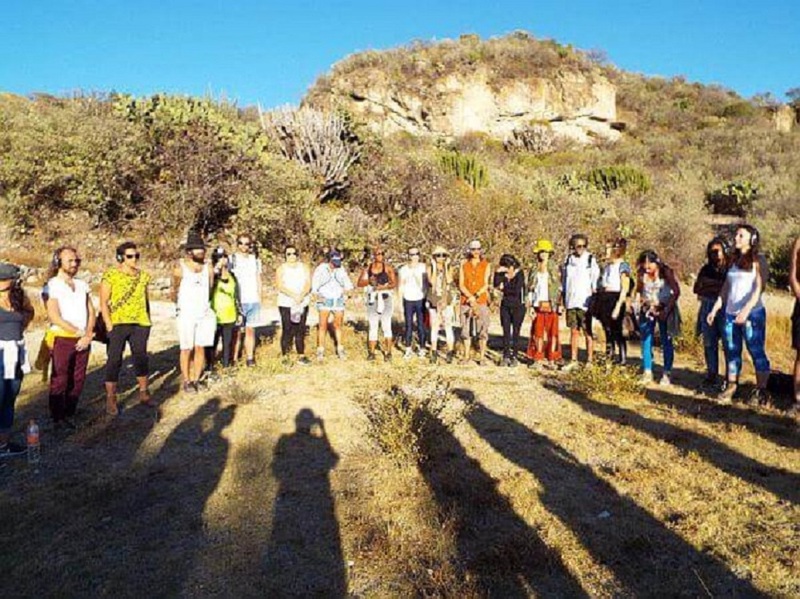 Individual packages for the Oaxaca Restival ran from $1,225 to $2,150 and included accommodations, meals, Restival events and off-site experiences. For information about upcoming events check out the Restival website. For more information about the Amantes Distillery, check out theirs. Keep an eye out for the upcoming review of the Amantes hotel once it’s fully up and running and a fuller Restival tour story in the coming months.